Now We have got a OEM version for Hyundai T7, only have no that logos, and everything eles is the same as hyundai t7, the price is only $150 with worldwide free shipping. 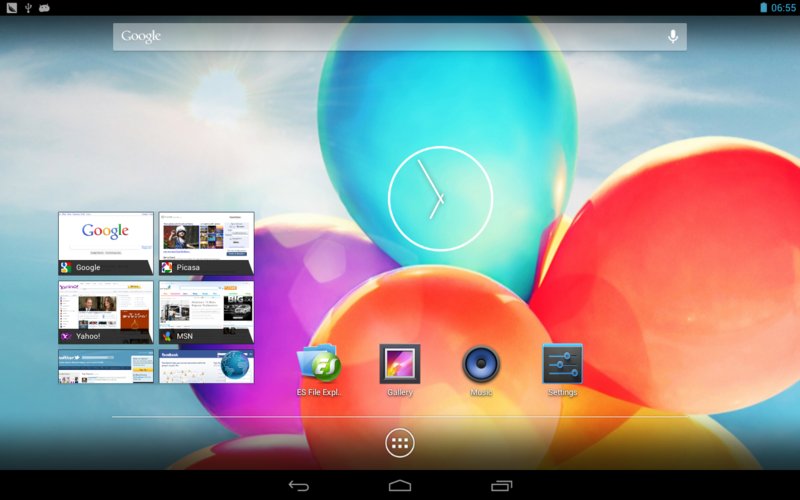 Hyundai T7 Android 4.2 Quad Core Beta Upgrade Firmware Release! I don't suppose this would be safe for T7s? 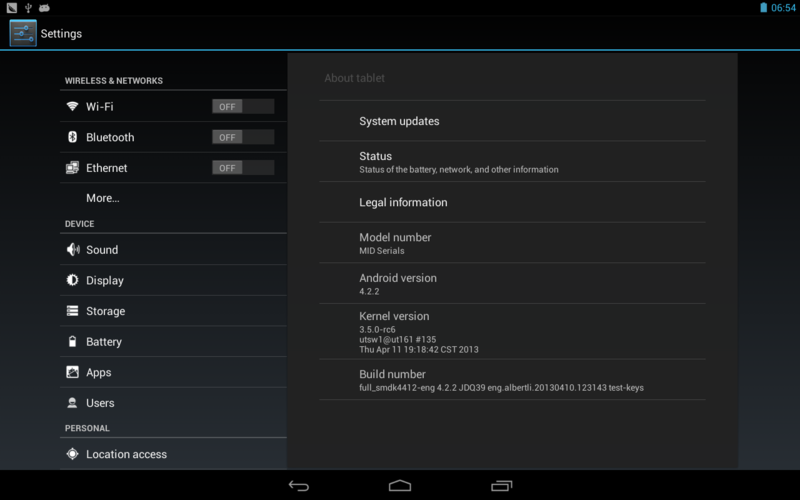 Yes, T7s android 4.2 beta firmware will release later. this firmware just for T7. But for Hyundai T10? When? They are working on it, once the factory release, we will give the firmware download link. stay tuned with us. Another question , it's rooted rom? The first tablet should be root?